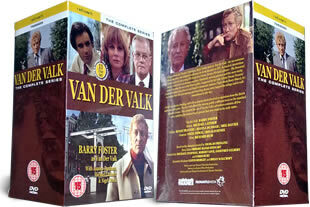 Van Der Valk DVD box set. 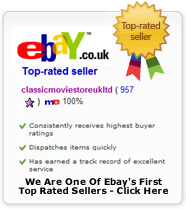 The complete series 1-5 32 episodes on 11 dvd's. DELIVERED FREE IN THE UK. Van der Valk is a great detective series similar to Morse. 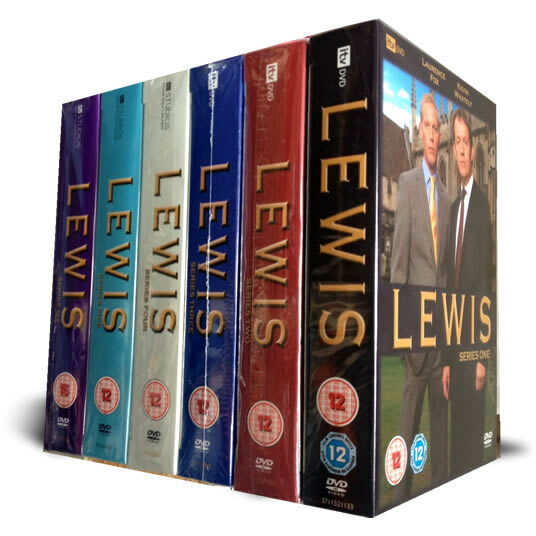 This box set contains every episode ever made, following tough dutch detective Piet Van Der Valk (played by the late Barry Foster) on his numerous investigations.